Here is a barbershop classic. 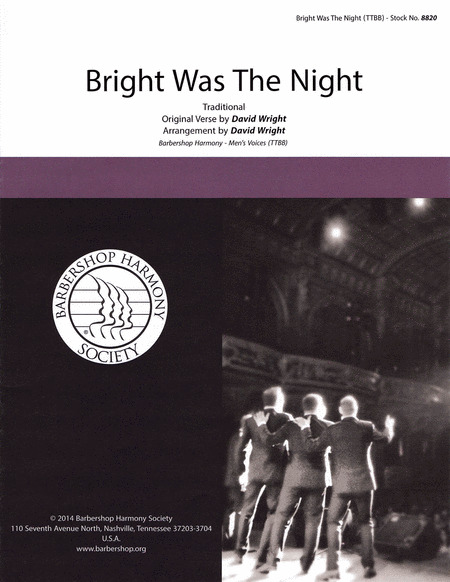 David Wright is considered one of barbershop's most talented arrangers and this arrangement was sung by one of the genre's most revered quartet's The Gas House Gang. Challenging but very rewarding indeed.